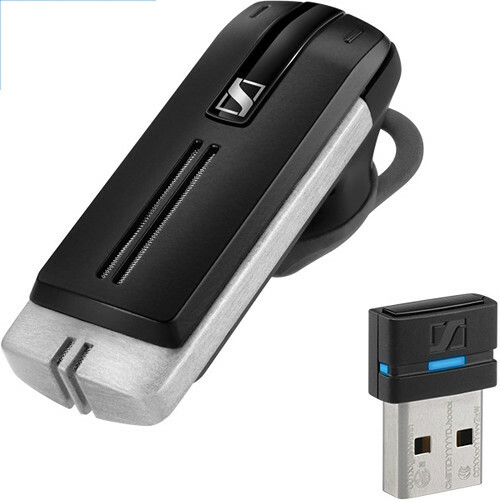 The PRESENCE UC ML Bluetooth Headset from Sennheiser is a premium headset for mobile unified communication professionals, who require consistently optimal HD sound and HD voice clarity around the office, in the car, and outdoors. The PRESENCE headset features real-time battery monitoring via the iPhone battery meter. 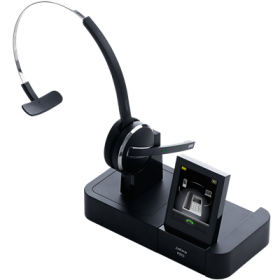 It is compatible with Microsoft Lync and is designed for multi-connectivity, allowing users to switch seamlessly between softphone and mobile calls, while enjoying the freedom of mobile wireless connectivity. PRESENCE is compatible with Bluetooth version 4.0 wireless technology and hands-free profile 1.6. 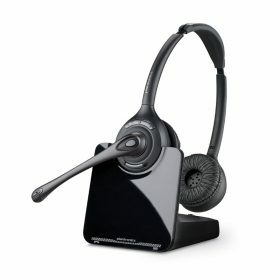 PRESENCE headset comes with three digital microphones, which provides optimal speech intelligibility in all sound environments, both indoors and outdoors. It automatically adapts to environmental differences to provide you with HD sound while reproducing your voice clearly for listeners, so you can concentrate solely on what’s being said. You can switch between softphone and mobile calls effectively, by combining your in-office headset and your mobile headset. PRESENCE delivers up to 10 hours call time between charges and freedom to move up to 82′ from the source device, depending on device and surrounding environment. Intuitive on/off function with sliding microphone boom arm, means you are always in control of your calls. SpeakFocus technology focuses on your voice to deliver crystal-clear sound, making it easy for listeners to hear what you’re saying, even in noisy environments. WindSafe technology reduces wind noise to ensure that clear sound is sent to your listener. ActiveGard technology protects you from acoustic shock and sudden sound surges.